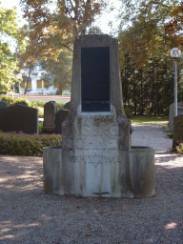 The upper Swabian city of Laupheim – a place formerly like many other cities in Germany- dates back to more than 200 years of a joint Christian and Jewish history. 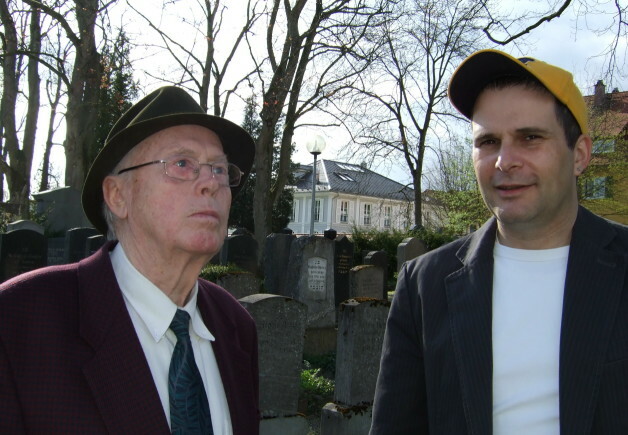 At the gate of the cemetery - words in Hebrew and German remind entering visitors: “Put your house in order”, the house of eternity. 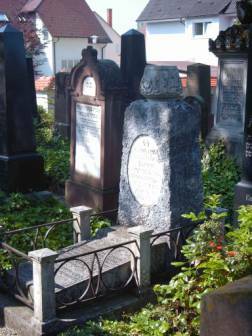 Beside the Jewish house of God, the synagogue, the cemetery is the most important place of the Jewish community. 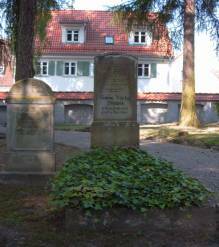 The Jewish cemetery is located in the city centre of Laupheim, adjoining the the first Jewish houses built in 1731. 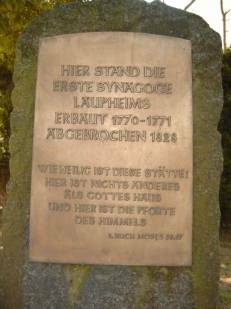 The local nobility of Laupheim provided the first Jewish community with a relatively central place. 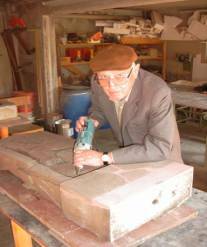 This shows the intention of assuring a favorable coexistence. 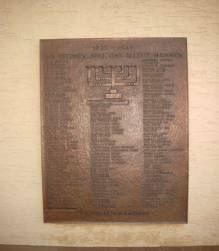 The Jewish cemetery – in Hebrew „the good place“ is a place of remembrance, of sorrow and now also of shame. Suffering from hatred and increasing social and economic discrimination drove many Jewish families to emigration, starting in 1933. 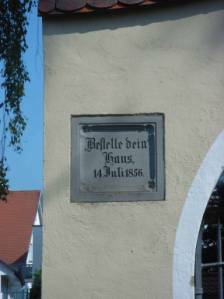 A memorial plaque reminds of the 102 Laupheim residents who did not succeed in escaping from their former hometown. 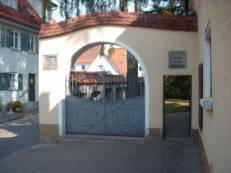 The castle of Großlaupheim reopened the museum of Christian and Jewish history on May 15, 2003. 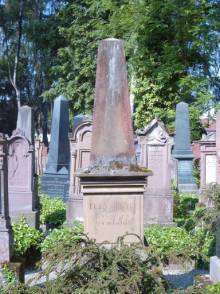 In the Jewish cemetery members of the most important families – Steiner, Lämmle, Adler - are buried. 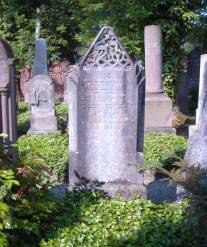 Friedrich Adler, a „Jugendstil“-artist murdered in the concentration camp of Auschwitz in 1942, designed some tombstones as well as the memorial for the Jewish soldiers killed in action during World War I. 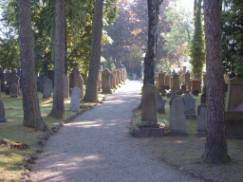 Very remarkable is the condition of the Jewish cemetery of Laupheim, mainly due to the volunteer restoration work by Ernst Schäll, a highly appreciated citizen researching the Laupheim local history. 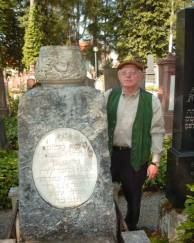 Jewish tombstones speak their own language: They are full of symbols of religious tradition and specific pictures. Some of the religious symbols are for instance the praying hands of the “Cohanims”, the “Levies”, the crown of the good name and the “Shofar”, the ram´s horn.